I'm here to served Seo related project. I work professionally on Seo (Search Engine Optimization). This service is a link building related Service. 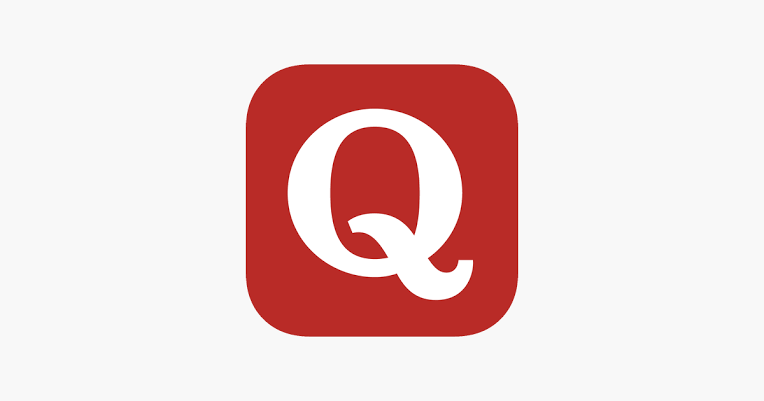 Quora is the most useful and powerful factor to get huge traffic for your site. I already have another 4 quora service. Those services are very popular in seoclerk. My clients are satisfied with my quora service...I hope you like my work. Before ordering you can see my other quora service reviews in my profile. !